AHMEDABAD: The Supreme Court has allowed an NGO, Wildlife Conservation Trust, Rajkot, to join a contempt petition filed by Ajay Dubey, a wildlife activist from Madhya Pradesh. Dubey has challenged the non-implementation of the SC order given in 2013, directing translocation of lions from Sasan Gir to Kuno Palpur in Madhya Pradesh. The NGO has submitted that translocation of any wild animal, as defined in the Wildlife Protection Act, 1972, cannot be undertaken without the specific approval of the state. 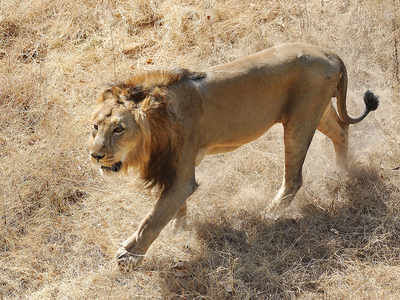 Citing behavioural concerns of lions the petitioner submitted that to order translocation without considering pride behaviour may act counterproductive to to survival of the big cats.